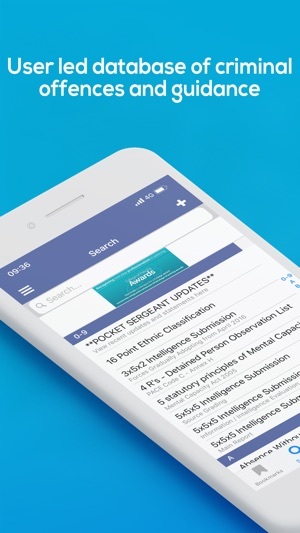 This is the best of all of these apps and regularly updates with new information. 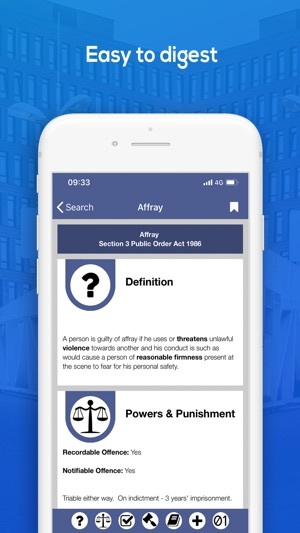 I have found it very useful and do recommend it, however I still find myself needing to supplement it with IPlod on occasion when the info given is not clear or if it’s missing certain things, such as definitions for common law use of force which IPlod covers really well and is totally absent from this app. Another example off the top of my head is nearly all legislation in the animals section is about badgers. It doesn’t have any information on far more common normal animal cruelty, only cruelty to badgers. I find this completely and utterly baffling. I’ve never even seen a badger. How much more common is badger abuse than standard animal cruelty? 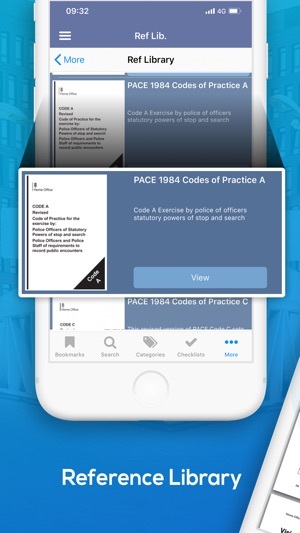 As an app with a monthly subscription I’d rather not have to supplement it with other apps because it has gaps in its legislation, hence 4 stars. That being said for me it is an essential resource with very useful information, especially with expanded explanations of legislation and CCCJS codes. For what it is it is easily worth 99p a month. 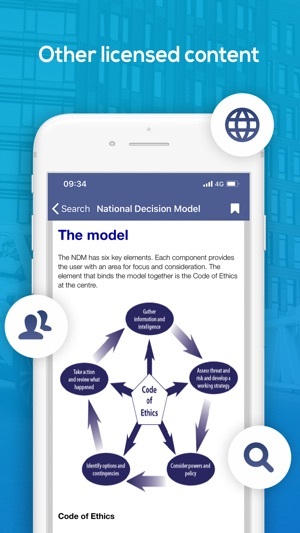 This app is fantastic, and for 99p a month you can’t go far wrong. I use this every shift, if not more than a few times a day. 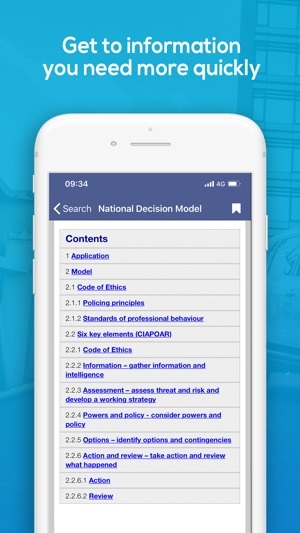 I currently work within investigation and this is the perfect tool to stick on my desk whilst doing interview plans, looking for guidance, completing MG forms and even looking for CJS codes for building charges - this is just to name a few bits I use, but this app saves time looking through PNLD or flicking through Blackstones. 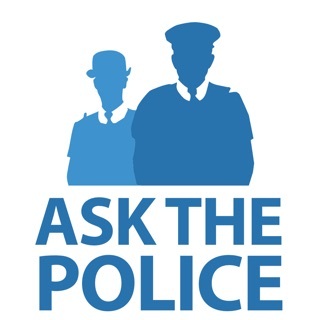 What I like even more is that the creators have now got a Facebook page and they actively ask users to make suggestions for updates they’d like to see, and are always on hand to rectify any problems. 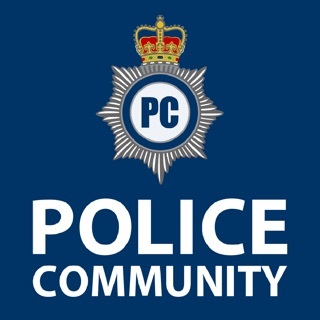 I thoroughly promote use of this app to any Officers, Detectives, PCSO’s and Specials. 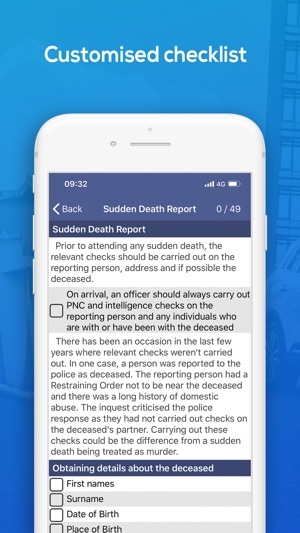 For those within the police this app is truly fantastic. 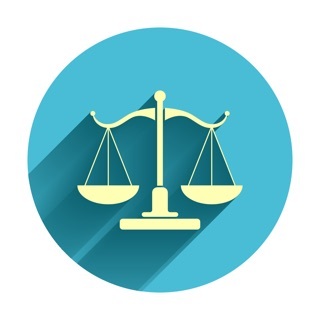 It contains all the legislation and powers you could possibly need in a handy, easily accessible database. Yes, it does have a 99p per month subscription but that is truly worth it. 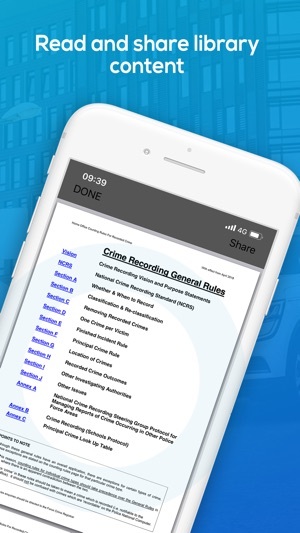 The app is continually updated in line with changes within the law. 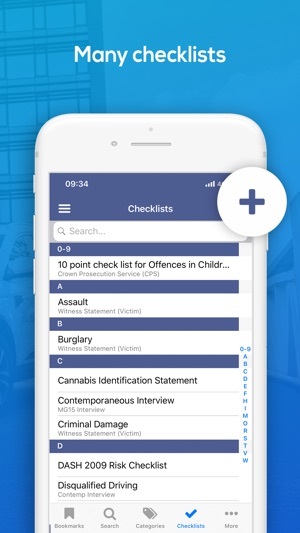 This is unlike other law apps I have seen that are out of date. 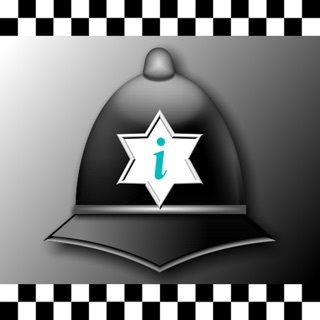 The reference library is especially useful with documents such as gravity matrix, PACE codes, charging guidance, and crime recording standards to name but a few. 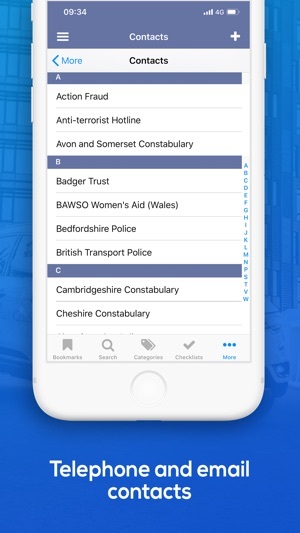 If you're on the front line this is the most useful app you can have. 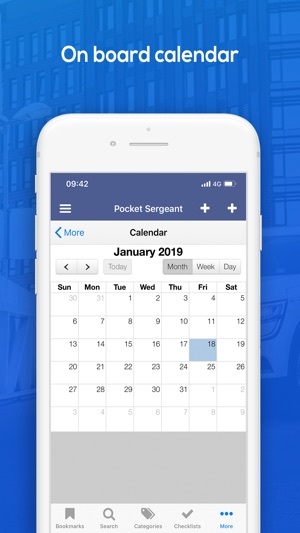 Don't be put of with 99p a month that you won't notice!